PyCharm is an IDE meant for writing Python code. It has support for scientific tools and web application frameworks such as Flask or Django, as well as debugging, version control, testing, and database integrations. 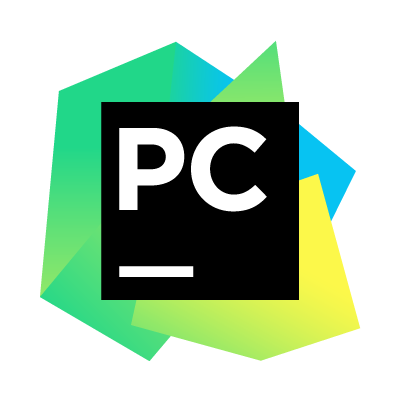 PyCharm is one of the only Python IDEs out there, with many features that aren't seen in the other alternatives.